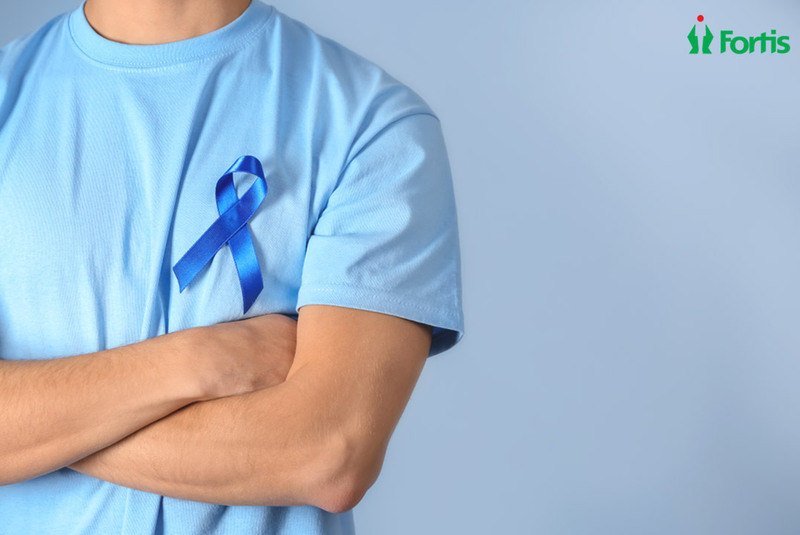 Thousands of men and women across the globe are diagnosed with cancer of the prostate each year. New breakthroughs in cancer care, advanced treatment options, and progressive research into the causes and potential cures of urologic malignancies spell new rays of hope for patients. Urologic Oncology is devoted to the diagnosis, followed by treatments of tumors of urinary systems. Especially taking care of patients with prostate cancer, kidney testicular and bladder cancer. Expertise that are trained in this field are called uro-oncologist. At Fortis International Care , patients have access to world-class care. Whatever the symptoms are, physicians can help diagnose, stage and treat any kind of problems. Bladder Cancer: Depending on whether the cancer is muscle invasive or non-invasive, bladder cancer treatments vary. Non-muscle invasive cancers can be treated with cystoscopic removal with or without a follow-up. Muscle-invasive cancers are best treated with cystectomy and reconstruction of the urinary tract. Prostate Cancer: Stealthy cancer are subjective to active surveillance. Intermediate type cancers can be treated with surgery or radiation. Advanced and metastatic cancers need a thorough treatment that includes hormonal therapy or chemotherapy. Kidney Cancer: Nephron-sparing surgery, where only part of the kidney is removed. With the expert urologists in Bangalore, Fortis International Care has been successfully providing best treatment options. Armed with skills in the most advanced surgical techniques and with immense support of clinical expertise offering the newest medical options, Fortis International Care surely has the best set of Uro-oncologists in India.